Toothfairy Island is not very far from where you live but you can only get there on the Rainbow Highway. The easiest way is to be the guest of an islander. The busmarine will then come to pick you up and off you go on the rainbow highway! Toothfairy Island is dedicated to being a global leader in oral health and wellness strategies. Expanding on the myth of the Toothfairy, our materials are child centered and educational - including games, puzzles, puppets, videos, worksheets, stickers, coloring pages and so much more. Our fun and exciting products create a pediatric wellness program that is easy to use. 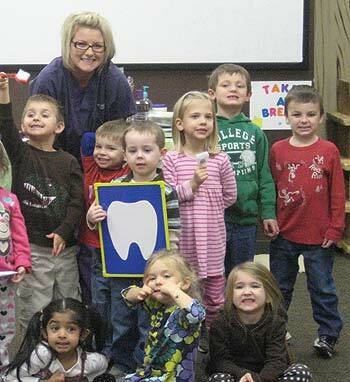 All lessons begin with oral health as the gateway to the body, and include the subjects of nutrition, prevention of germs transmission, safe play to prevent injuries, and true science for even the youngest child. Our “Teacher in a Box” concept places everything that you need to educate a child on a given subject, in one easy to “grab and run” plastic box! Since dental decay is the most common childhood illness, and the most easily preventable, TFI made the commitment to provide educational products dedicated to the elimination of pediatric oral disease. 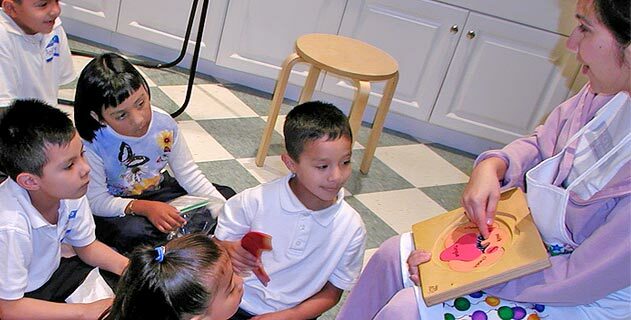 We created an innovative, dynamic curriculum for a wide range of audiences that are culturally sensitive and can provide immediate reduction in oral disease. Look around our TFI Island Store – we know that Toothfairy Island will help you give the children you love and care for a happy, healthy, beautiful smile! Toothfairy Island Oral Health Curriculum. ...through the eyes of a child, I'm not sure they're going to even know that they were being educated. Receive new product information and special offers.